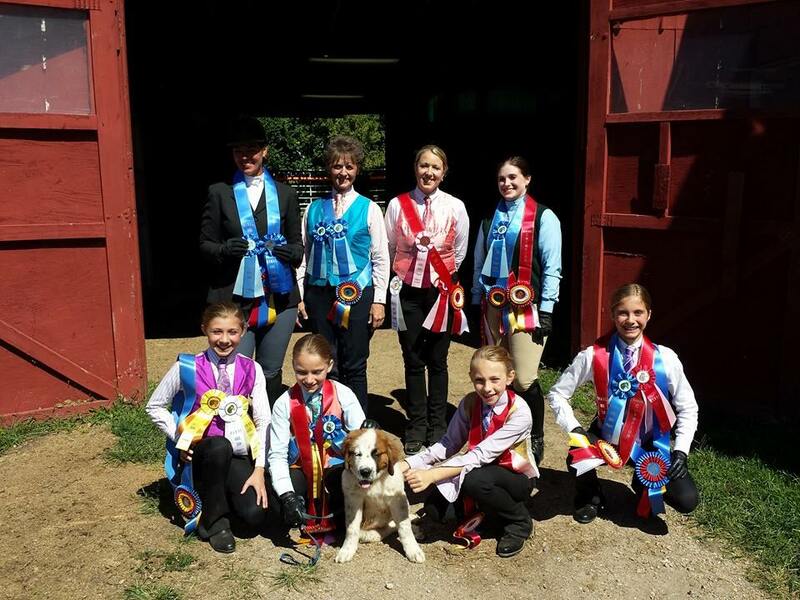 Our membership is widespread and diverse, with interests that include breeding, showing, trail riding, carriage driving, dressage, competitive trail riding, and 4-H. However, we are all united in our love and admiration for America’s Morgan Horse! We host two horse shows each year and put on several clinics and demonstrations, as well as taking our promotional show on the road by attending horse fairs, pet expos, horse trials, parades and other events. “Champions against cancer”, this show features Morgan, Saddlebred and Academy Rider classes. For more information, click on the link above. Prize list and entry forms are now available for download! This is a fun show open to all breeds with a varied list of classes for all ages, stages and interests! Click on the link above for more information and a class list.